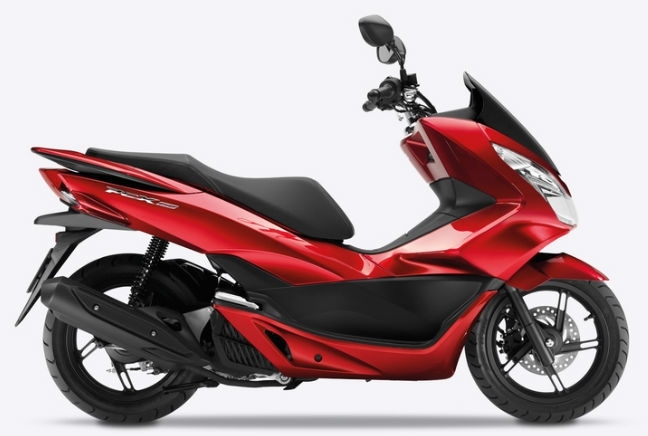 The Honda PCX four-stroke scooter was something of a game changer when it was first released in 2010, thanks to its idle stop-start system that’s much more common in cars than it is on two wheels. But the praise doesn’t stop there for the PCX, as well as frugal technology, it’s also a solid 125cc scooter that handles well on short urban trips and city sprints. It struggles slightly on the open road but this machine is built for short trips and is a great option for those new to riding. It’s proved popular on the UK market too and is the sixth most popular model on The Bike Insurer.